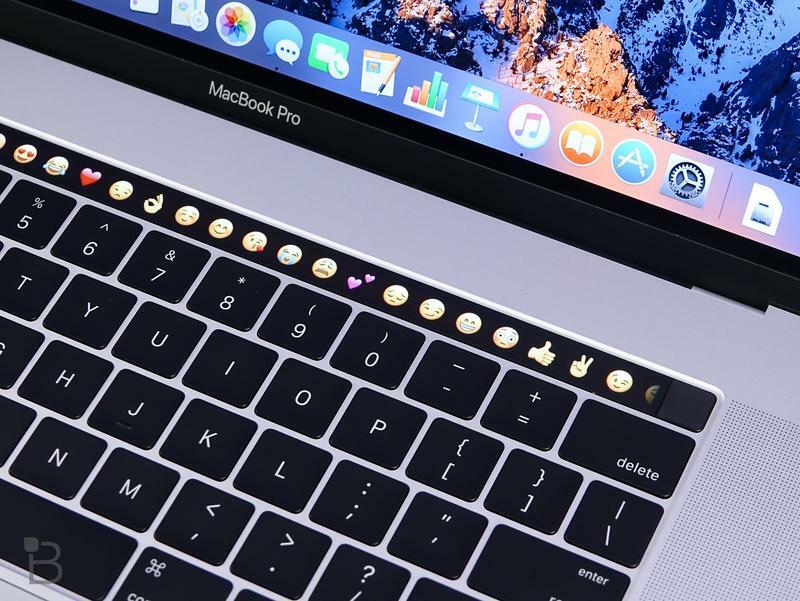 Some users who own the brand new Apple MacBook Pro with Touch Bar are reporting issues related to graphics performance. 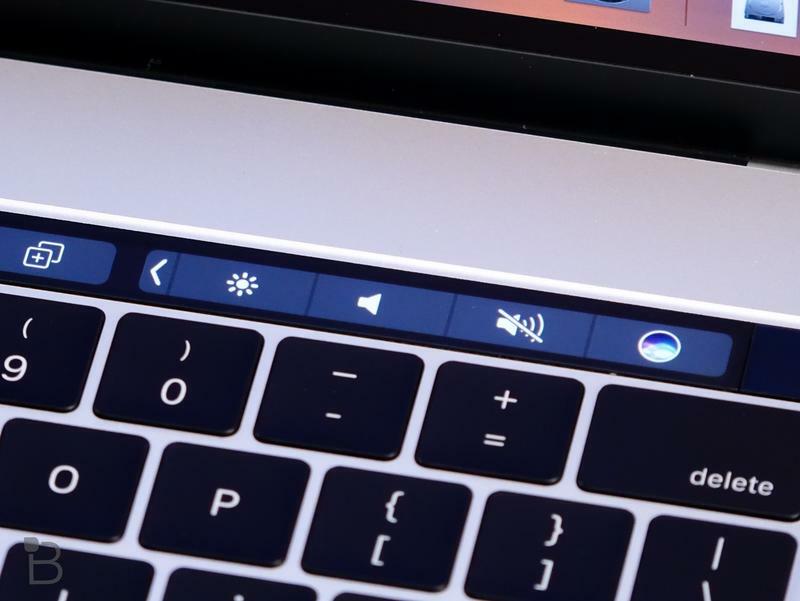 One user who reached out to Apple’s senior vice president of software engineering Craig Federighi for an explanation and, much to their surprise, received a response. 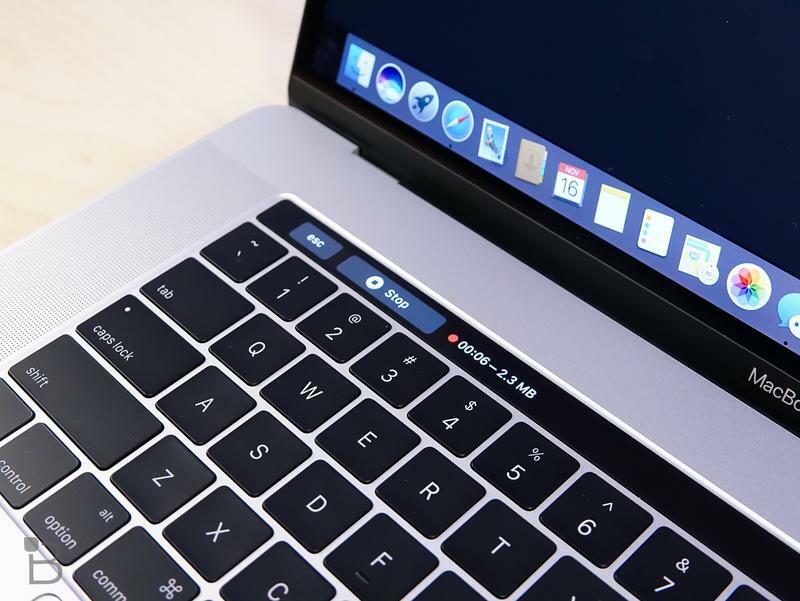 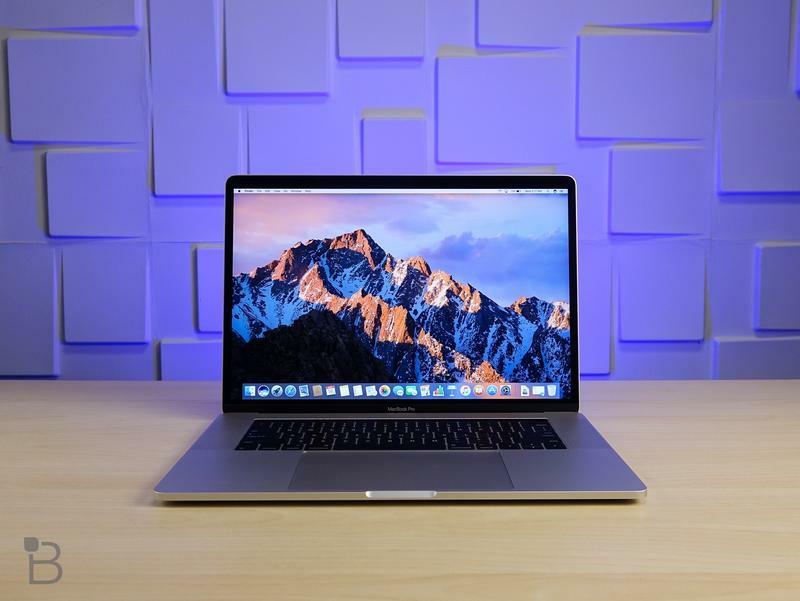 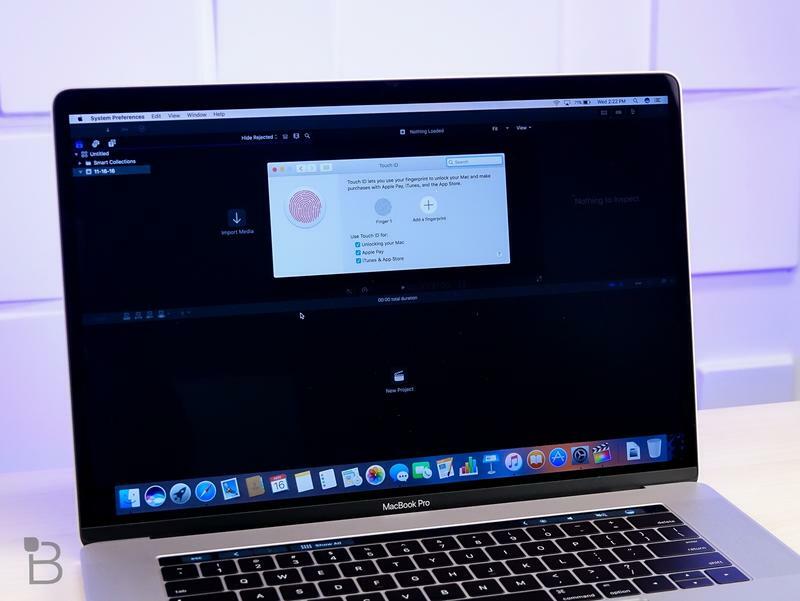 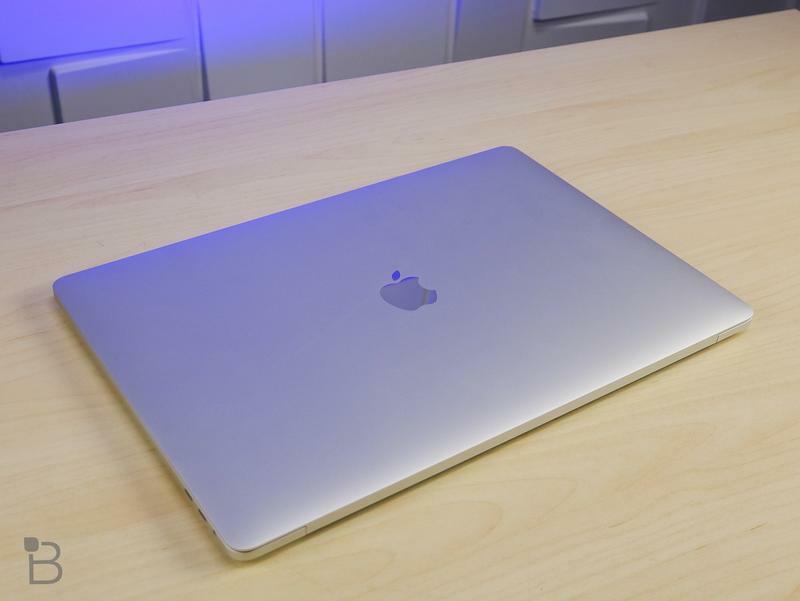 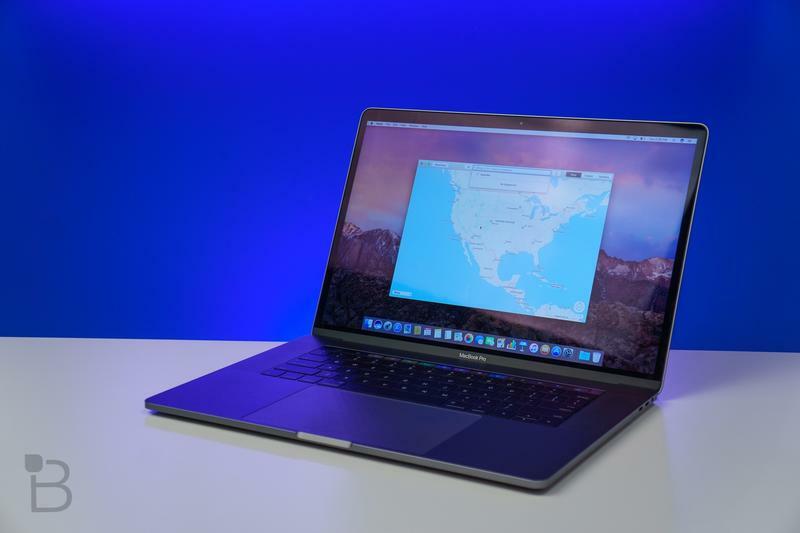 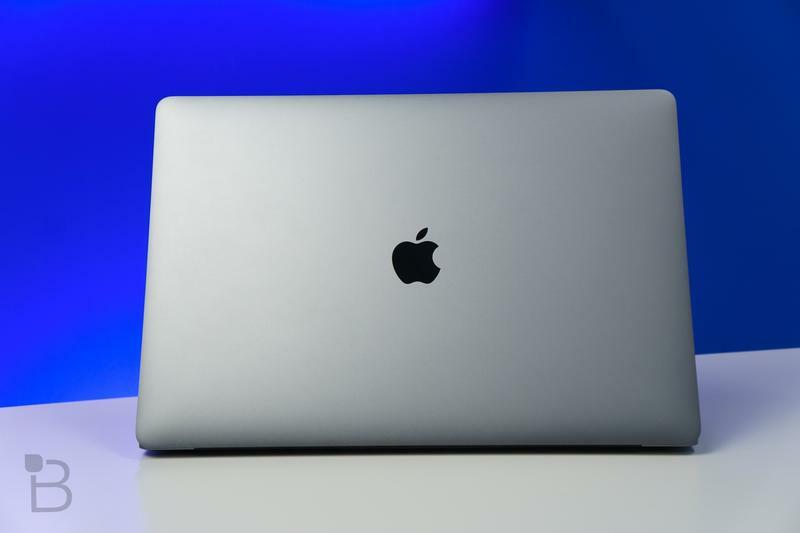 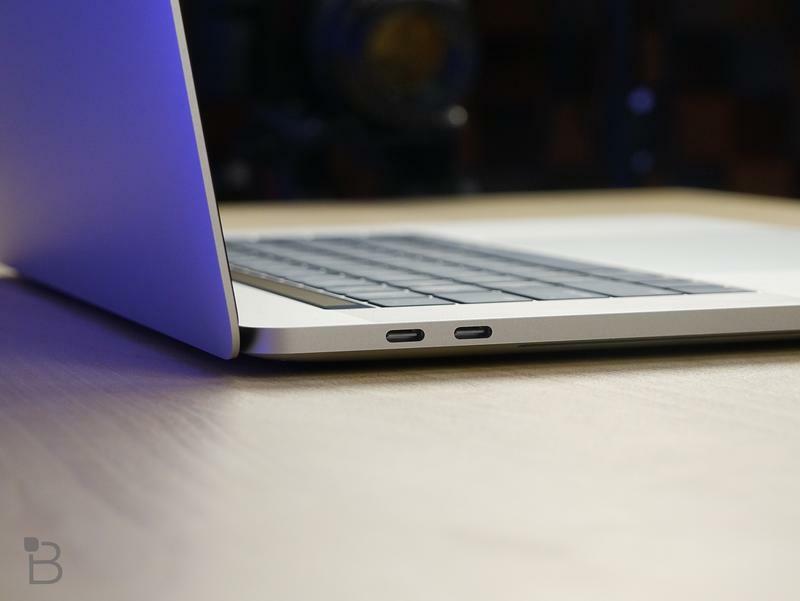 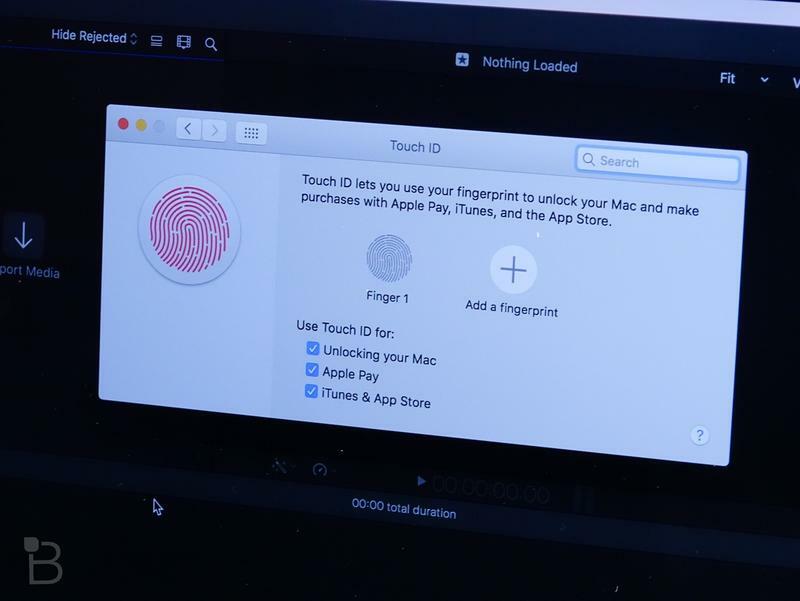 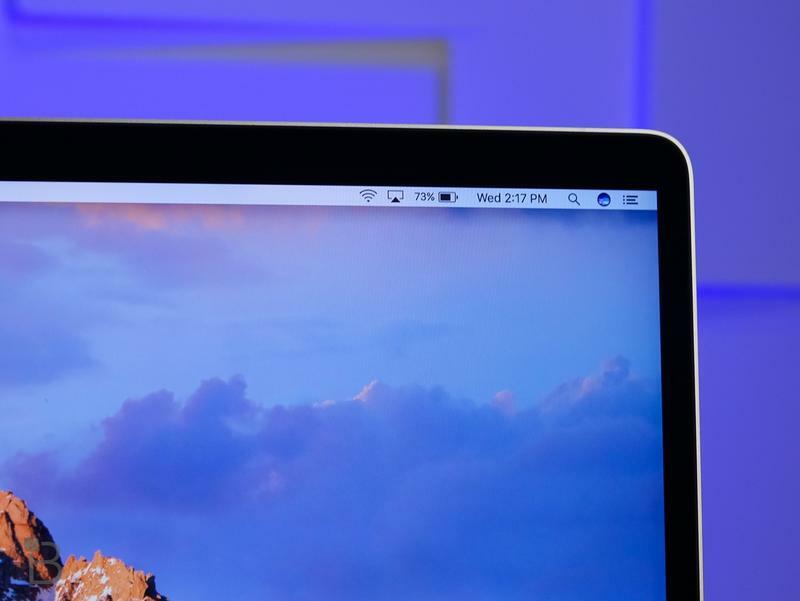 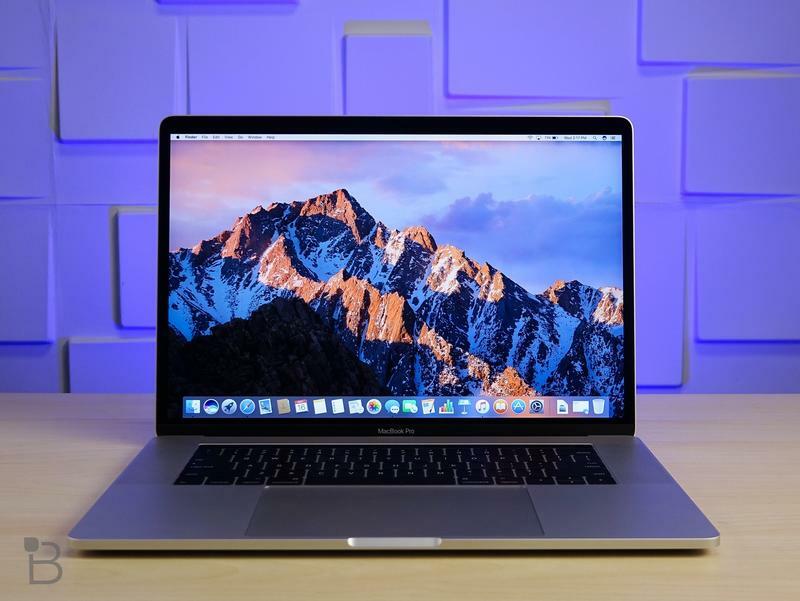 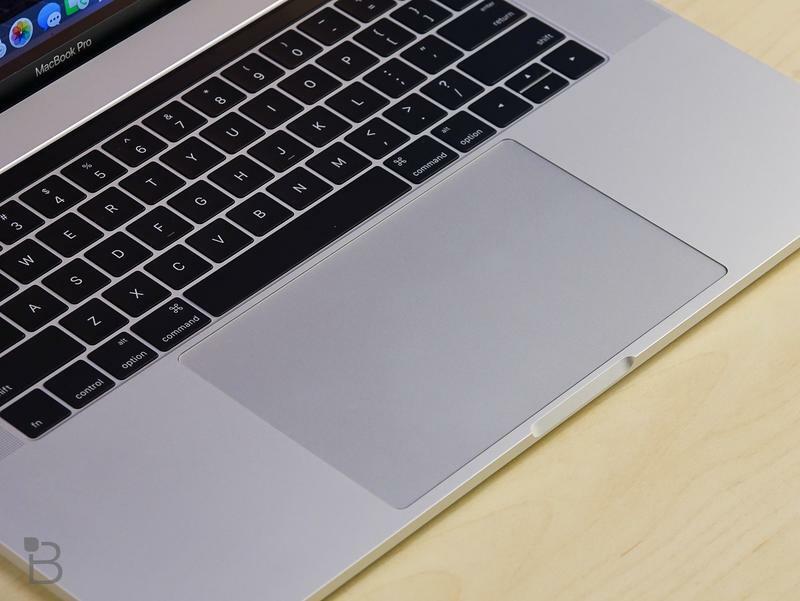 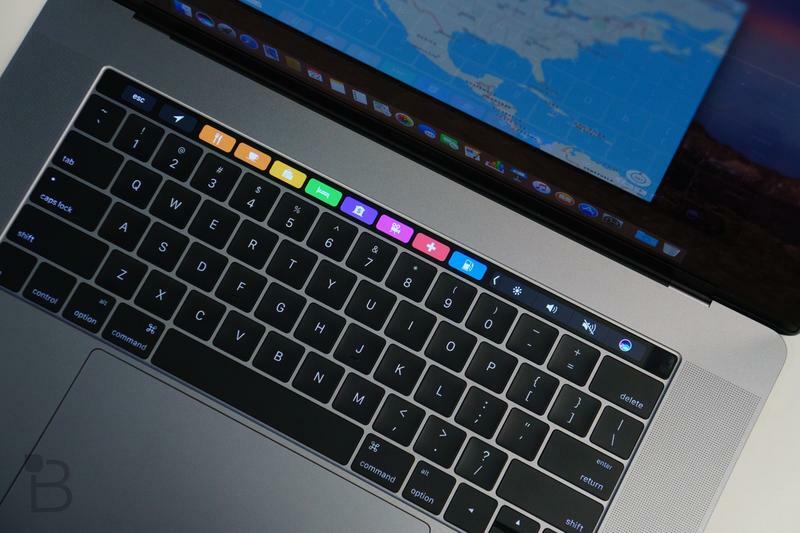 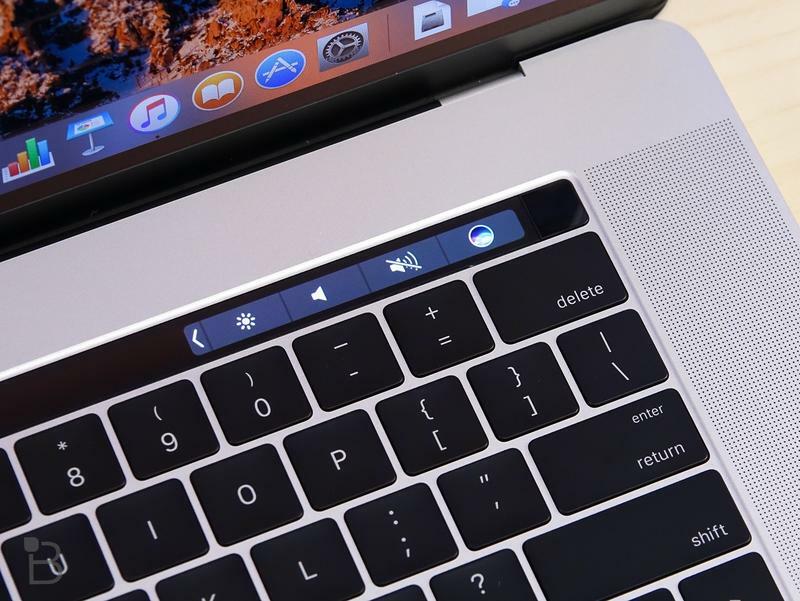 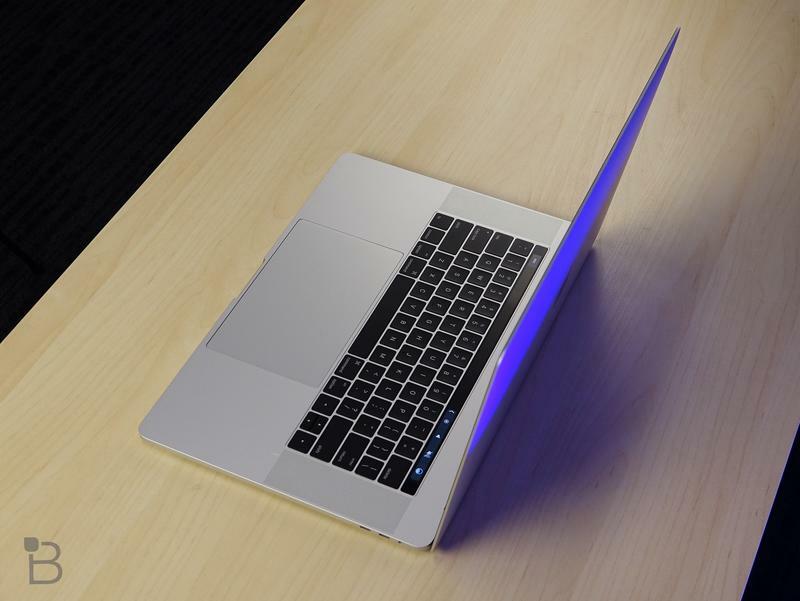 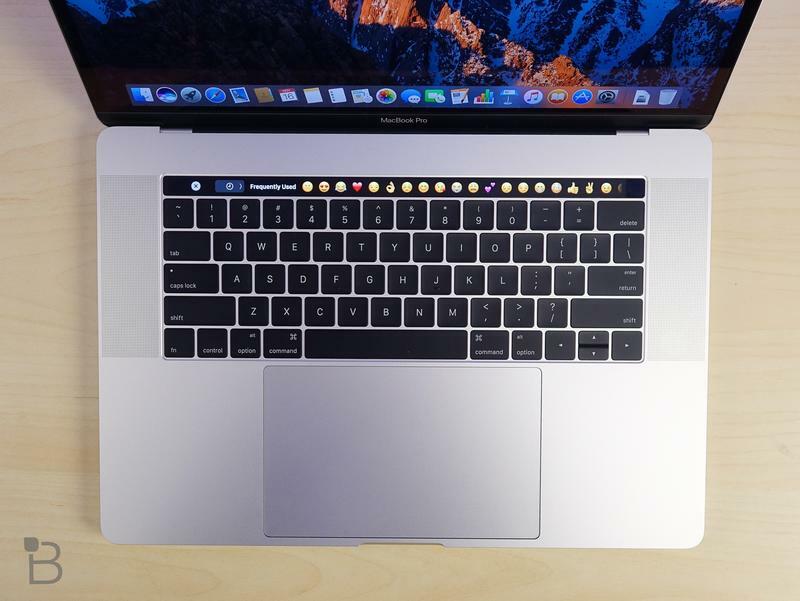 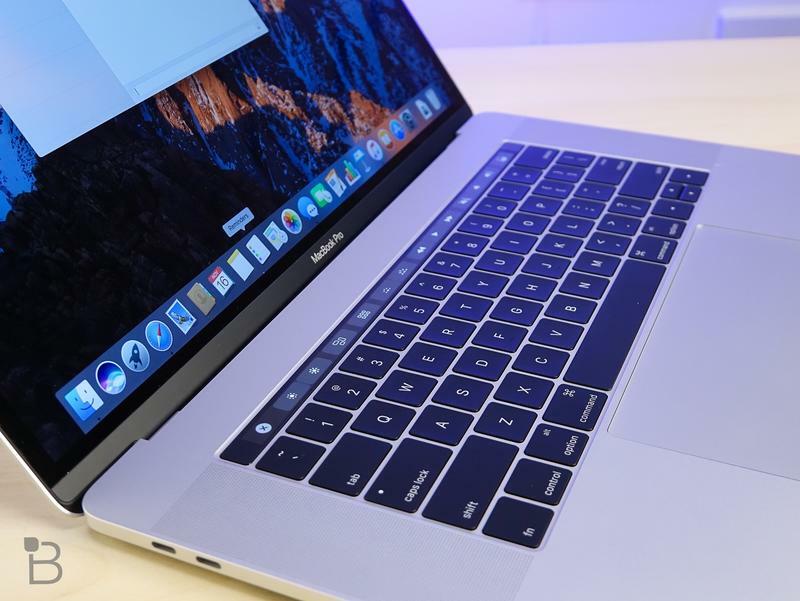 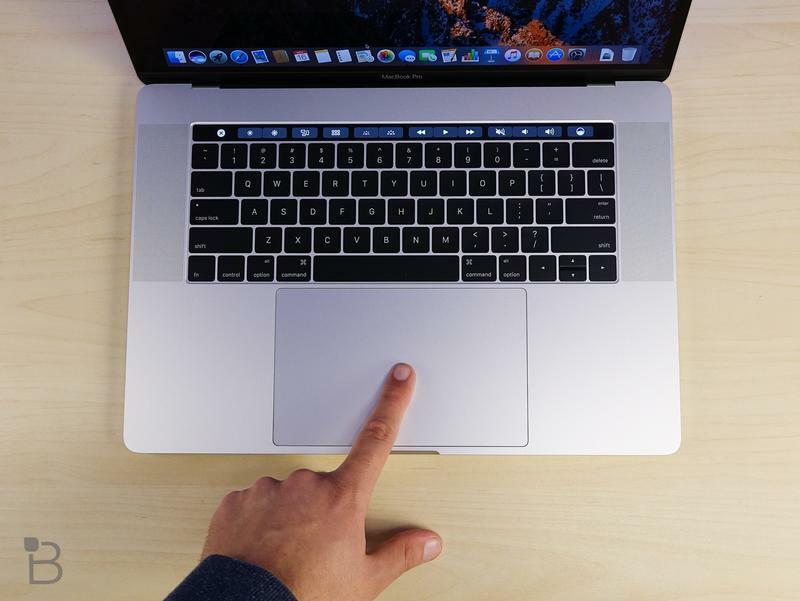 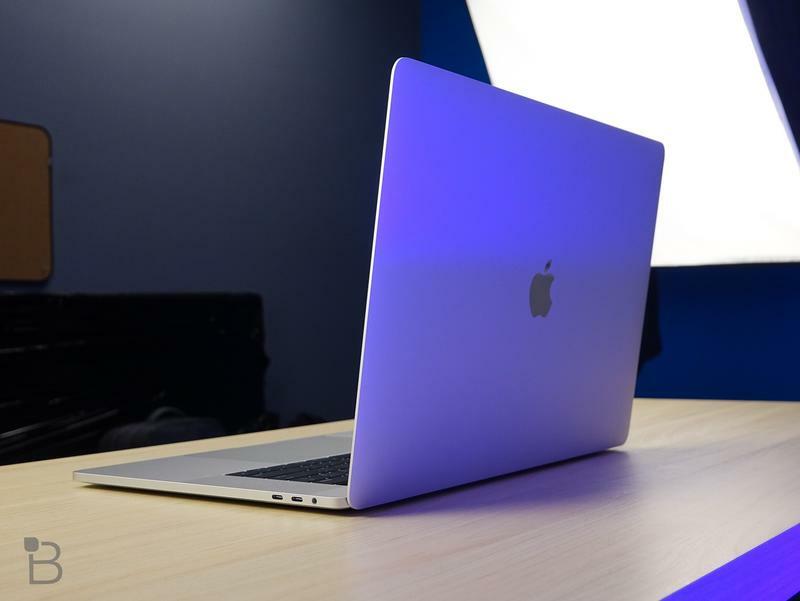 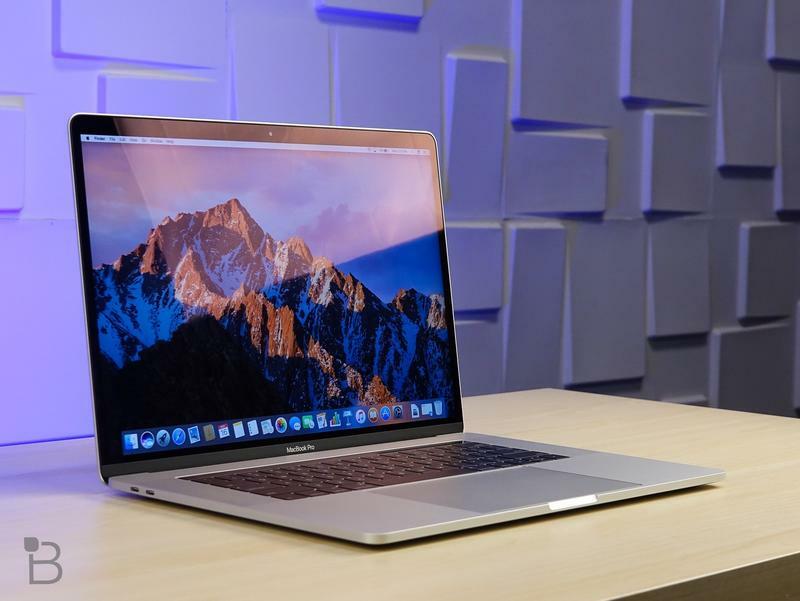 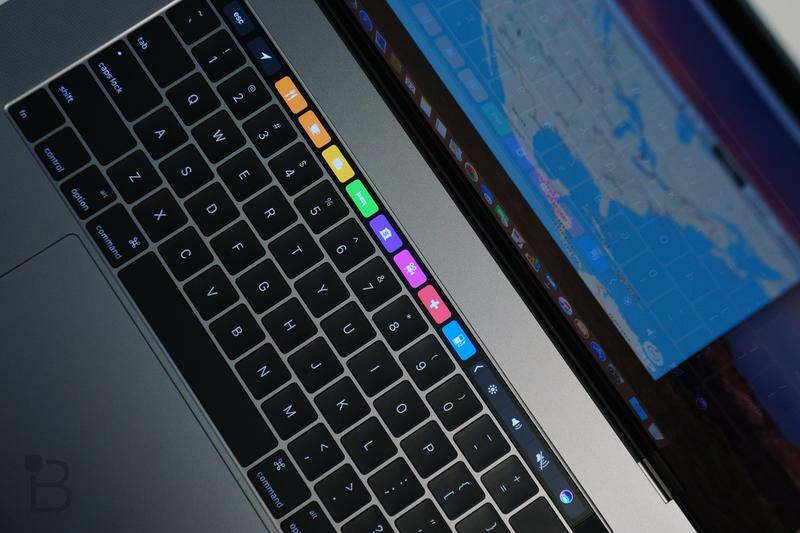 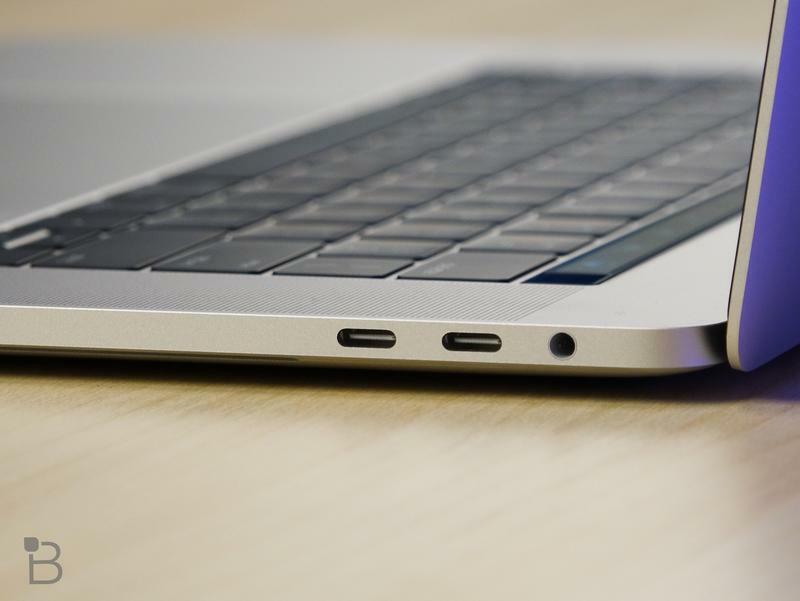 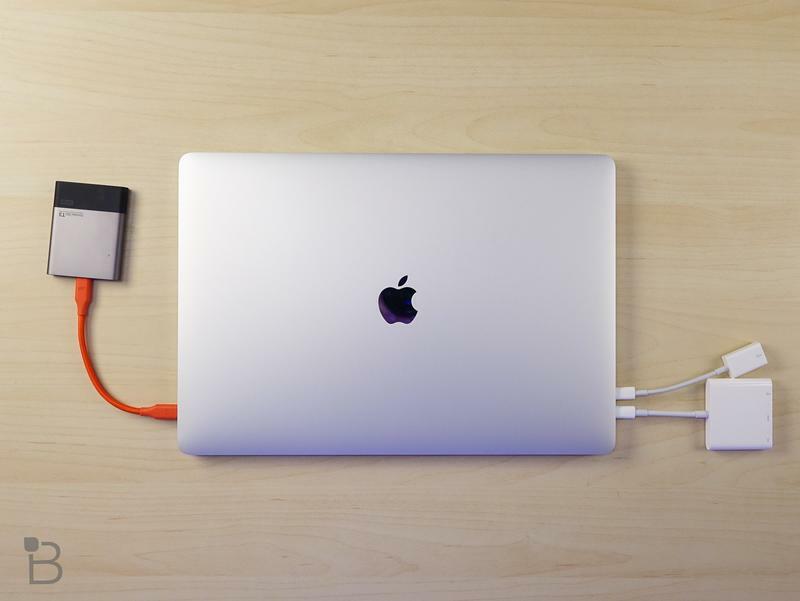 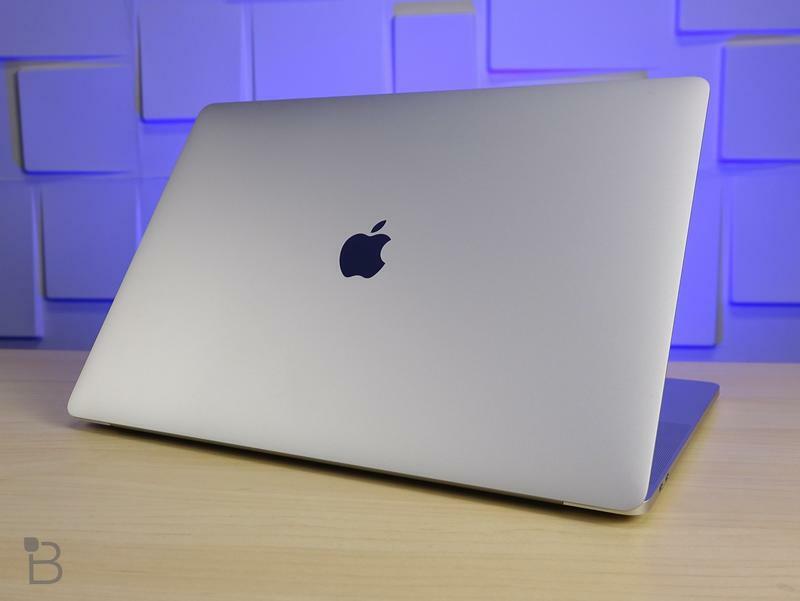 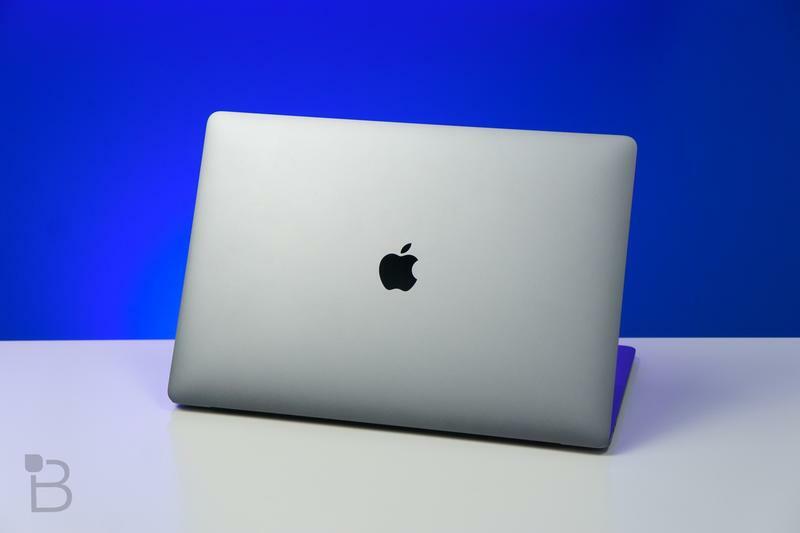 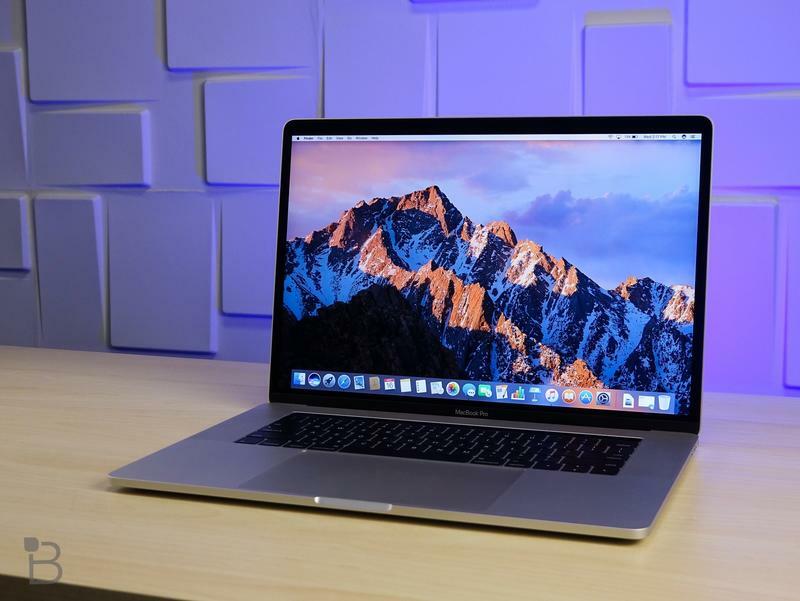 MacBook Pro with Touch Bar owners who outfitted their laptops with AMD discrete graphics have made several complaints, including poor battery life, crashes during encoding video, screen tearing and more, according to several posts by MacRumors. 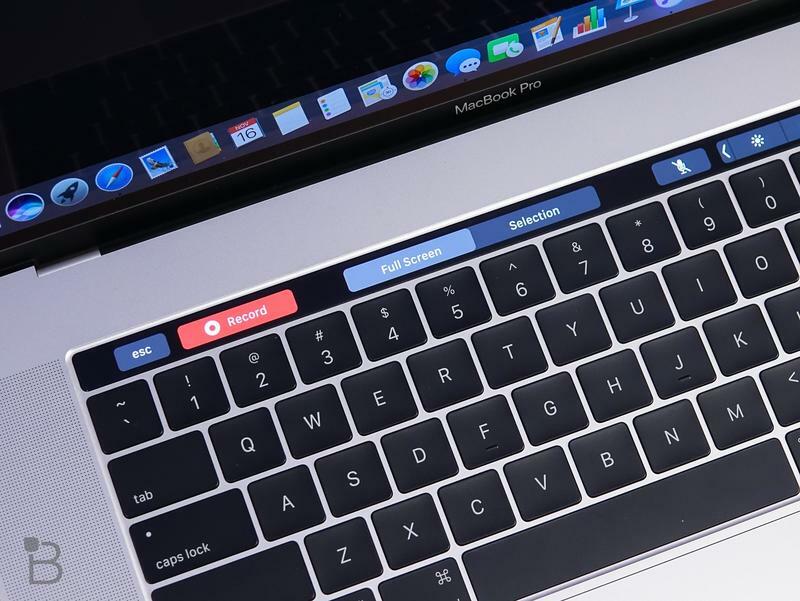 That’s what led to the email to Craig Federighi in the first place and, it turns out, Apple is hoping that an upcoming software release will fix most of these issues. 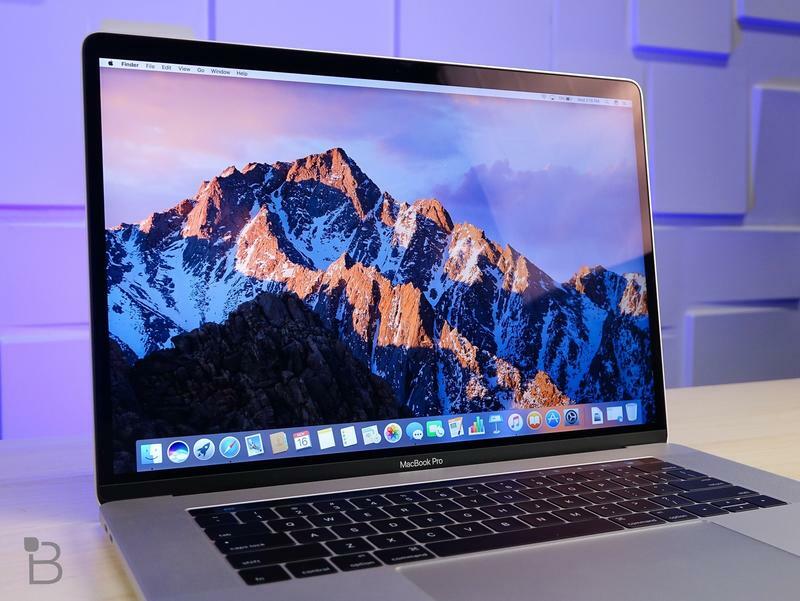 The beta version of MacOS Sierra 10.12.2 is already being tested by developers, which means we’re probably only a short time away from the release to consumers. 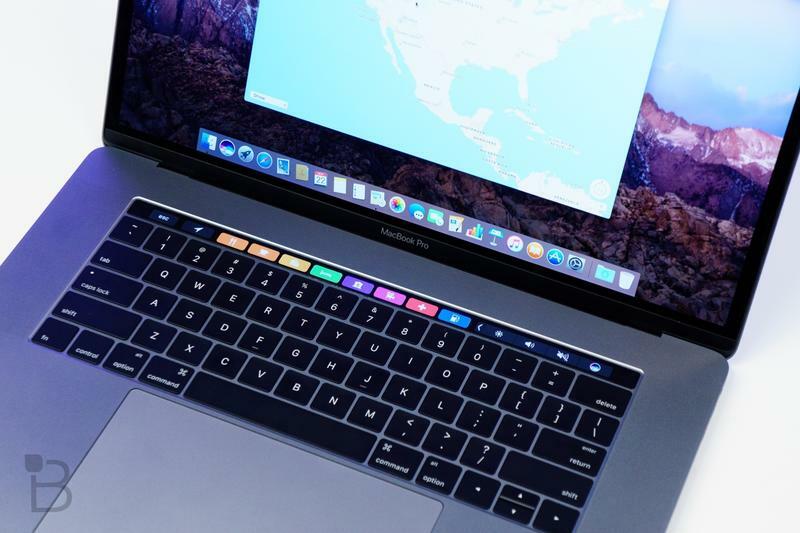 Anyone can install Apple’s public preview betas, too, but sometimes they’re pretty buggy, even if they might fix some of the issues related to graphics and battery life. 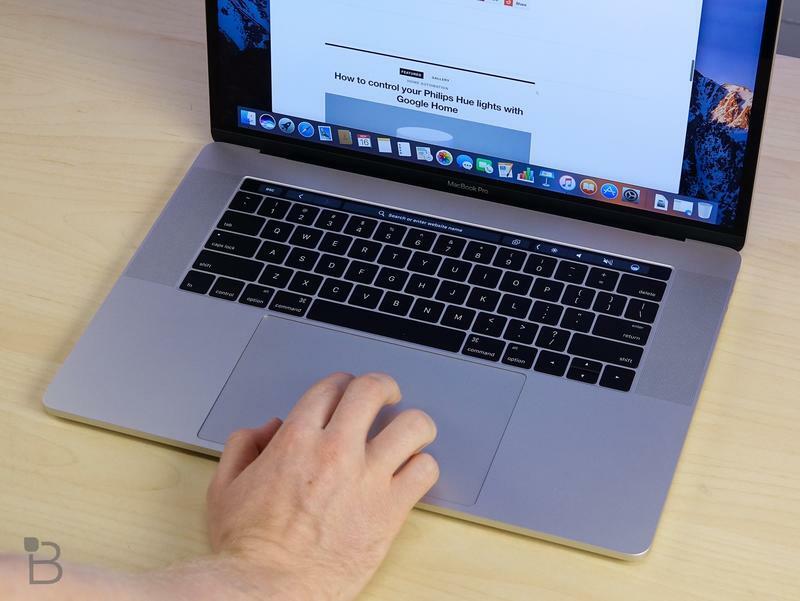 If you’re experiencing any of the aforementioned problems, sit tight, relief is on the way.